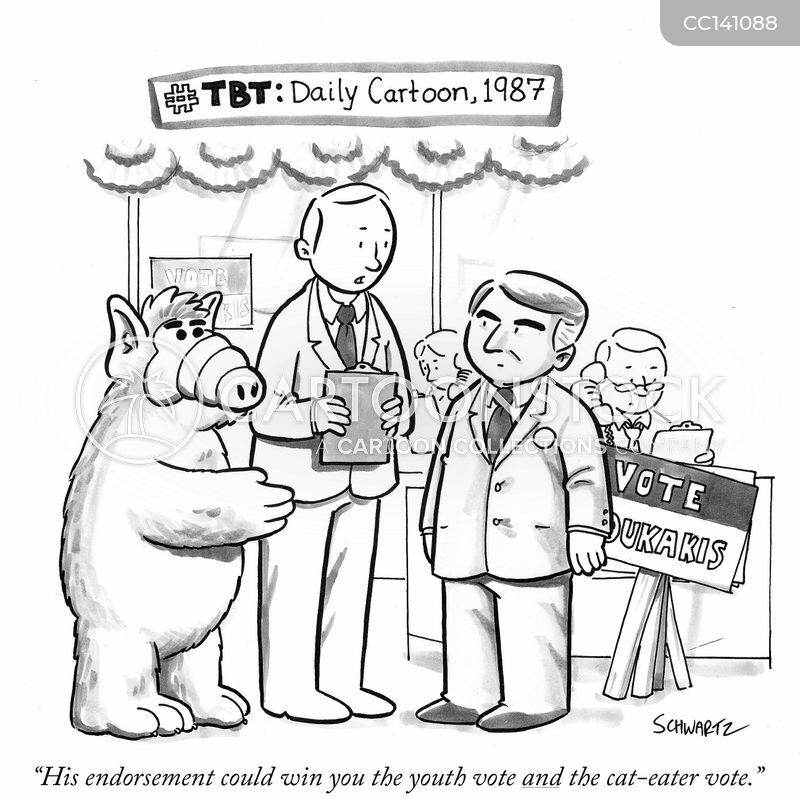 "His endorsement could win you the youth vote and the cat-eater vote." 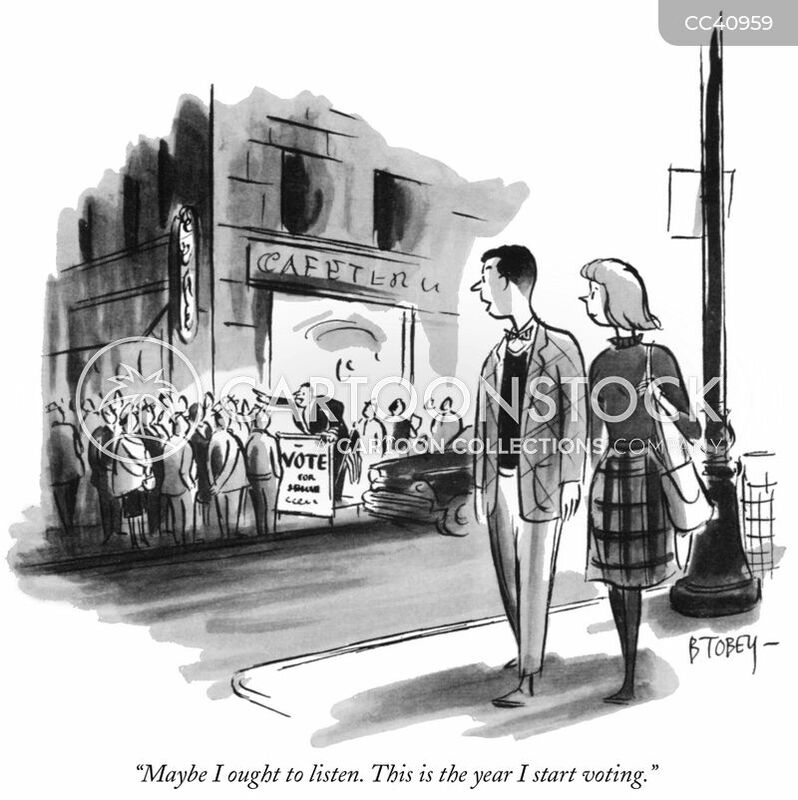 "How about this? 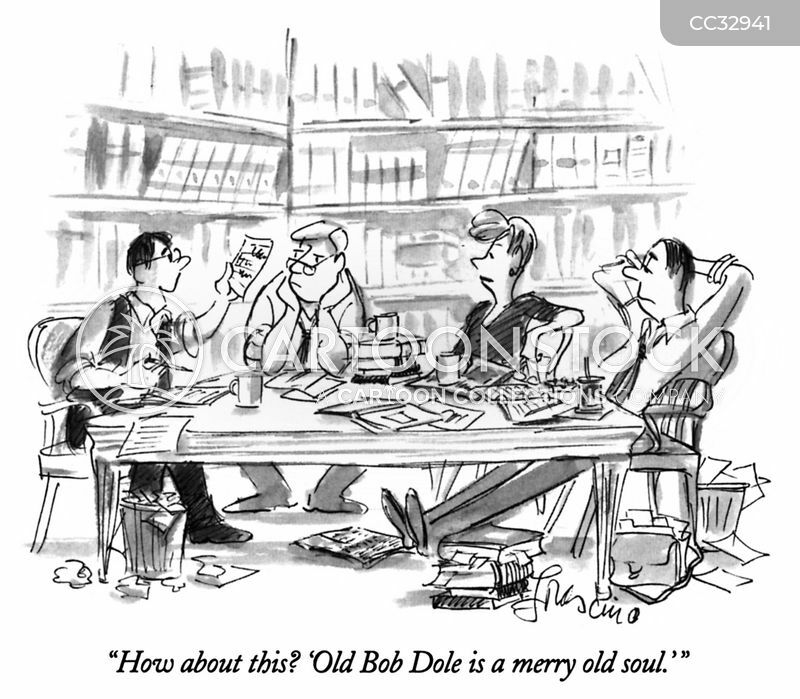 'Old Bob Dole is a merry old soul.' "